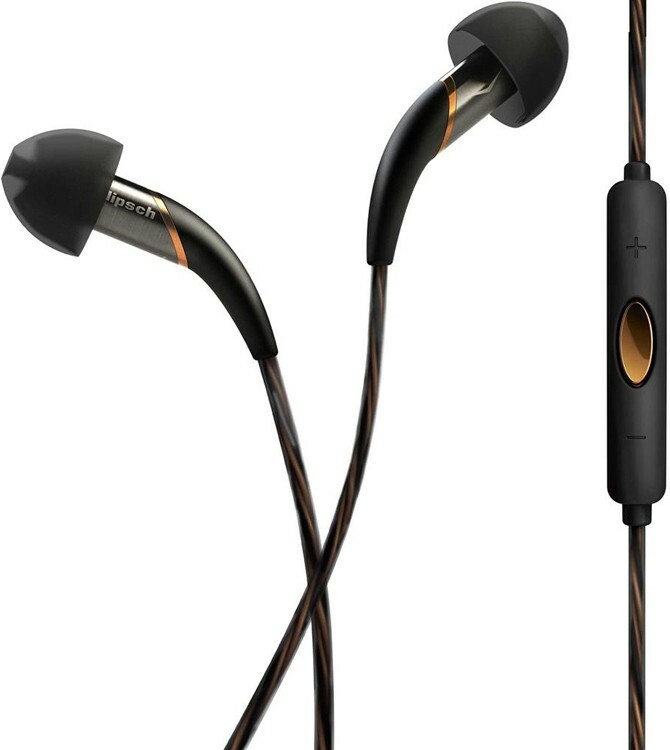 Klipsch X12i achieves full range response from a tiny form factor, it is incredibly durable and lightweight and creates a perfect acoustic seal for superior noise isolation. Earn 248 loyalty points when you order this item. 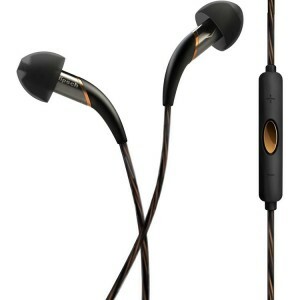 Klipsch X12i in-ear headphones are one of the lightest, most comfortable headphones on the planet. Made from premium materials and packed with superior acoustic technology, these headphones fade away when you put them in - leaving you with only the real, lifelike sound of your movies and music. With a milled aluminium chassis less than 6mm in diameter, the X12i is one of the smallest headphones on the planet. Aided by the use of aluminium, not only is the X12i incredibly durable, but it also becomes unnoticeable during wear due to its diminutive weight. Utilising a single custom KG-926 balanced armature, X12i achieves full range response from a tiny form factor. Ported and vented, the balanced armature driver delivers classic tube amplifier sound and unmatched bass performance. With a warm and lush soundstage, the KG-926 delivers dynamics only rivalled by multi-armature counterparts. Advanced three-button mic and remote provides seamless control of your iPhone, iPad, or iPod while listening to music, watching movies and answering phone calls. Available in black finish, each comes with carrying case, clothing clip, four different sized ear tips and one-year warranty.